If you have just started your own WordPress website or blog you are possibly looking for a great WordPress booking plugin or calendar, like the ones used on booking.com. A WordPress booking plugin allows you to add events and bookings to your site to make them easy to see by everyone who visits. In some instances, you can even add a plugin that allows visitors to add their events to the calendar for others to see. The only problem is that we are spoilt for choice. Throughout this article, we will take you through the pros and cons of some of the best calendar and booking plugins. EventOn is a number one best selling WordPress booking plugin. EventOn uses a sleek tile layout, making all of your calendar events easy to see. This is a calendar that you can use for almost all of your needs, with a shortcode generator, event repeating options, maps and location information and social media share icons. You can even create events lists, making scheduling easy and efficient. Alternatively, you can create an event card when you have something special coming up; this allows you to add an image, a basic PayPal button and even offers directions to your event. Offering 200+ feature, customizable design, and browser responsiveness it is no wonder this is a best selling WordPress booking plugin. Once purchased you are given six months support with an option to extend to 12 months. From all reviews and feedback about the responsiveness and amazing ability to solve problems, we would suggest you take advantage of the extended help. Click here to check EvenOn out! Calendarize it! Is the most flexible and feature-rich WordPress booking plugin available. Calendarize it! has eight predefined layout templates which take the hassle out of creating your calendar and ensuring you don’t have to fight with shortcode just to get started. One great feature that Calendarize it! offers is for your visitors to create events from the front end, you can even charge visitors to create an event that they add to your calendar. When it comes to choosing WordPress booking plugin one of the things that you have to consider are the add-ons that the plugin offers, Calendarize it! offers hundreds of free and nominal fee add-ons allowing you to customize your calendar for your needs; payment options, community events, member profiles, a rate, and review option and even advertising banners. Everything you could need in a calendar can be found in this plugin and the add-ons it offers. Click here to check out Calendarize it! 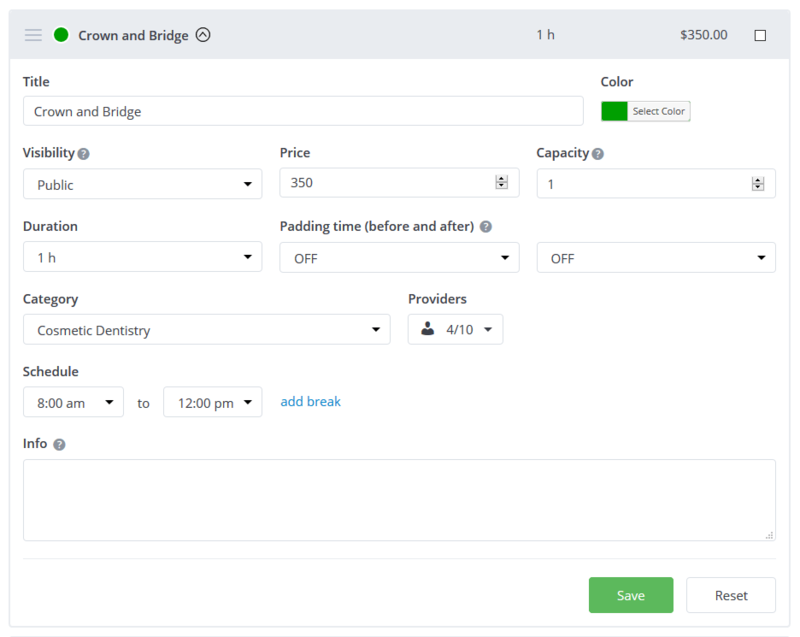 Bookly is a WordPress booking plugin that is suited for a business where you need appointments. This WordPress booking plugin has rich scheduling capabilities allowing a buffer around appointments, varying meeting times, and ability to sync with a Google Calendar. There is an unlimited number of staff, appointments, and services that you can offer within this plugin making it customizable to every business type and service. You can also customize the actual booking form with different colors and fields. You can also add the booking form to multiple pages or domains. Bookly also offers customizable payment options, where you can choose a different price point for various services or even different staff members. You can also utilize multiple secure payment methods like PayPal, Stripe, iDEAL, PayU. You can also book multiple appointments per session, and there is an option for transactional emails and text messages to be sent out to clients, and you can manage all of these activities online. Click here to check out Bookly! Team booking is a fantastic WordPress booking plugin because they decided not to reinvent the wheel with this plugin. It is completely synchronized with Google Calendar. This means that you use your Google Calendar to create blocks of time where you want the appointment or event to be placed, then as they are filled up by visitors your Google Calendar is automatically updated. This WordPress booking plugin gives you an unlimited amount of events that can be scheduled with different people and also an infinite number of individuals who want to attend the event or appointment. For some people, this fantastic integration is the bugbear of the plugin, as you actually have to have a Google account to use it. However, this is what it was designed for, so it really isn’t a drawback at all. The plugin also offers timezone selection and allows each of your service providers to plan their own schedule. Click here to check out Team Booking! The Booked WordPress booking plugin is a simple appointment plugin. Allowing you to add as many calendars as you need and customize each calendar to suit each agent. Booked WordPress booking plugin lets users book appointments whether they are a registered or guest user on your site. One great feature is the ability to customize your booking form to allow you to collect any and all information you may need. The plugin is also customizable in terms of time slots available and color choice. The frontend calendar widget or shortcode can be displayed in a small or large format on your site, and it is extremely responsive on all devices. Booked makes it easy to view all of your appointments and lists pending appointments waiting for your approval, taking the stress of planning your day. All of this can be synced with iCal or Outlook, with the only drawback being that it is not a two-way sync. Lifetime Updates and Support for 6-Months inc. If you are looking for a WordPress booking plugin that will suit your needs, event planning or appointment booking you are sure to find exactly what you are looking for in one of these extremely responsive, well supported and easy to use plugins. 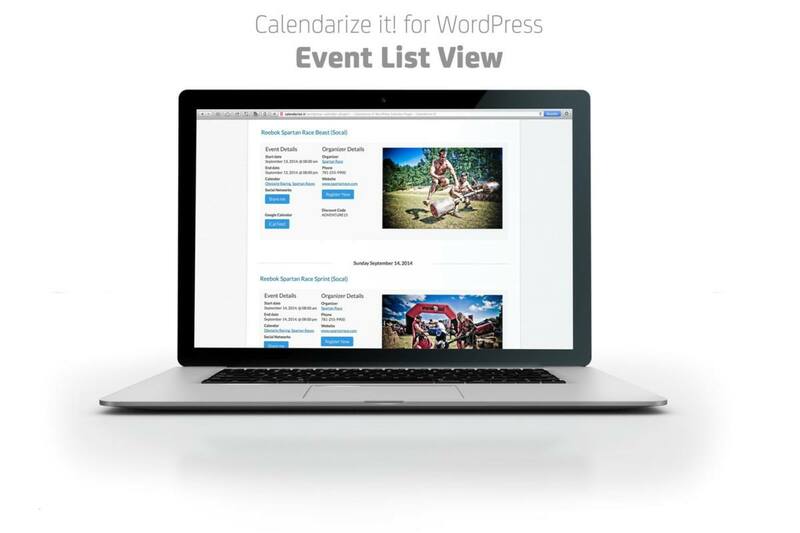 EventOn offers fantastic event cards to display on your site, while Calendarize it! offers easy to use layout templates. 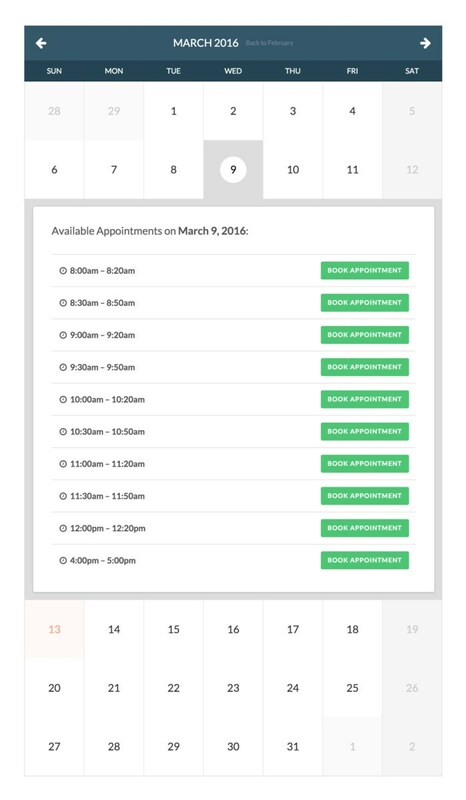 Or you might be looking for a more appointment based WordPress booking plugin. Bookly has great scheduling capabilities and is amazing if you are using different service agents, but Team Book is perfect for Google Calendar users. Check it out today and get your calendar running. Click here to check out Booked! Marketer, webdesigner and designer from Norway.